Showing results by author "Laura Lane"
Whether you're falling for that man-child for the 57th time or text messaging your way to stalker status, dating can make you want to find a nice roomy hermitage on Airbnb and live a solitary, monk-like life. Luckily that frustration ends now. This Is Why You're Single breaks away from your typical dating guide by taking a page from Aesop's playbook, with hilarious modern-day dating fables paired with advice and entertaining quizzes. 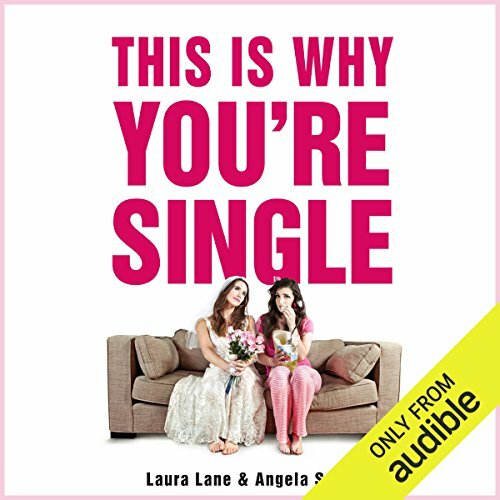 On this week's In Bed, Susie talks to Laura Lane and Angela Spera, authors of This Is Why You're Single - a hilarious collection of modern fables for the age of digital dating. 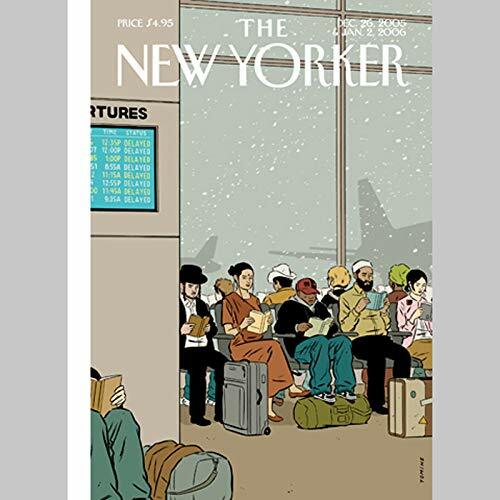 "Bah Humbug" by Hendrik Hertzberg; "Baghdad to Swarthmore" by Ben McGrath; "Magnum P.I.s" by Lauren Collins; "Blackberry Picking" by James Surowiecki; "Far from Narnia" by Laura Miller; "All that Glitters" by Louis Menand; and "The Other" by Anthony Lane.